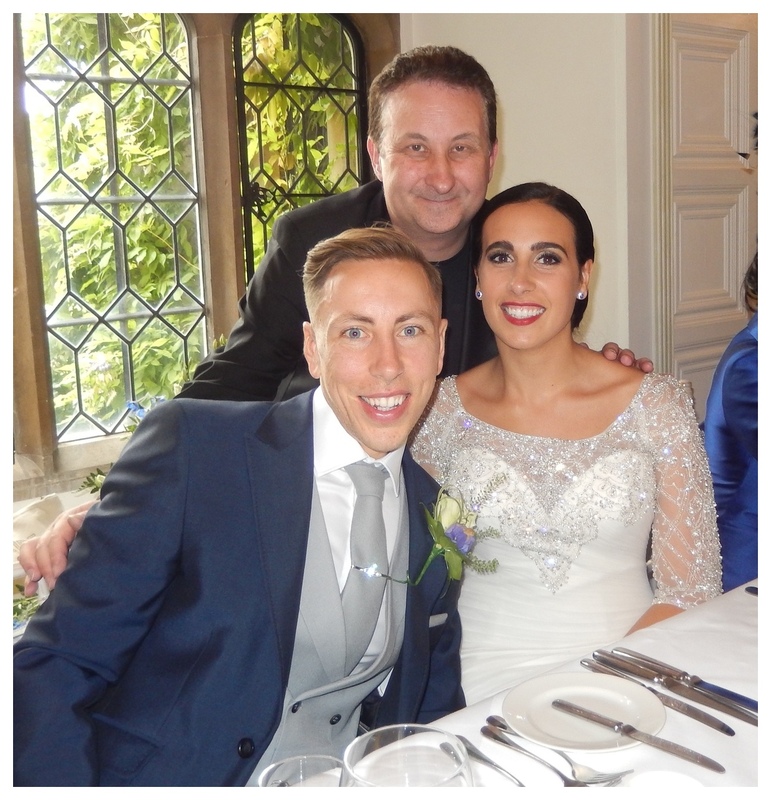 Professional magician available for weddings, parties and events in Chichester, Worthing, Crawley, Bexhill on Sea, East Grinstead. Midhurst, Bognor Regis, Havant and Waterloo and the rest of West Sussex. Former S.A.M.S. Table top magician. Andy Field for hire for your wedding or birthday party. A sizzling display of sleight of hand magic! Delicious close up and walk about magic! Perfect for West Sussex weddings and birthday parties! Need to see unbelievable card tricks magic? Check this out! Five star walk about magic for your Sussex wedding party! His recommendations state that he is a very amiable and friendly guy. Conjurer Andy presents his wedding magic in an extremely entertaining and professional style. West Sussex wedding magic that cries out to be experienced! West Sussex Trickster and illusionist Andy Field receives regular Facebook reviews for his magical and conjuring services. Sometimes he has to stop himself from blushing after some of the kind comments that his Sussex client and customers leave for him! At the same time his is proud and happy that his close up wedding magic brings so much delight into the lives of the people that he entertains! 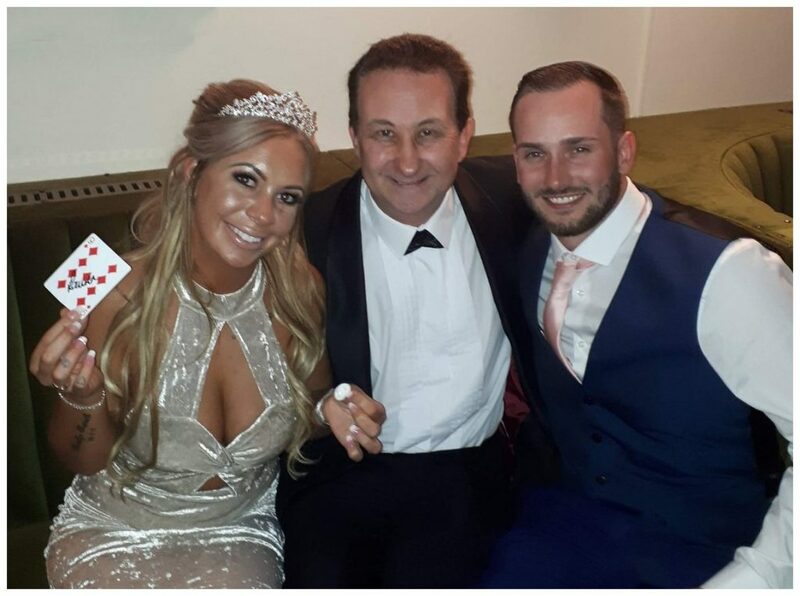 Relax knowing that your wedding or anniversary party will be in very safe and experienced magic hands! Effective and very clever conjuring that breaks the ice! Andy has performed at birthday parties all over the UK as well as all throughout West Sussex. He is vastly experienced. 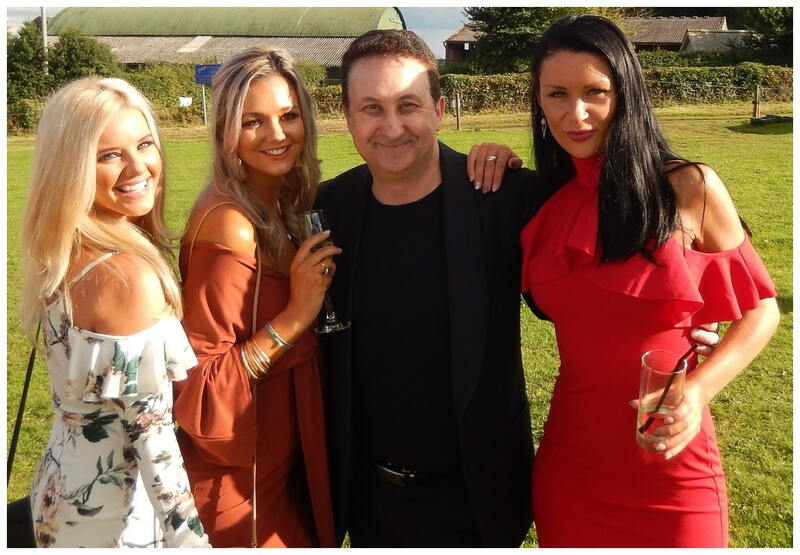 He has the knowledge, skills and persona to present his act to an incredibly high standard to guarantee your birthday party is a decisive success! 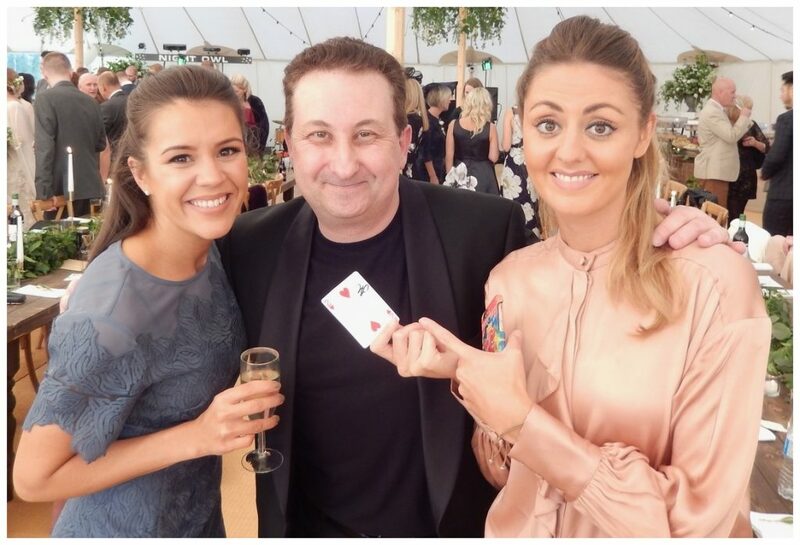 Magician Andy is a former BBC “Hustle” drama consultant and YouTube magic celebrity who has over 5,000,000 views. He has what it takes to perform his strong magic and make it entertaining all at the same time! Devilishly tricky table top magic! Andy only needs your family and friends as his audience and your Sussex venue as his stage. However, here are a few excellent suggestions as to when he can perform.  Magician Andy feels very lucky and privileged to be able to make a living from performing magic. Something he truly loves and feels passionate about. Therefore he would like to offer you the best quote that is financially viable for your Sussex event. Please use the contact form below to get in touch. For a no obligation quote or to obtain help, advice or any other information regarding a wedding or Sussex party event please contact us. Either Lisa or Andy will respond and your questions will be answered quickly. It is quality and not quantity. Andy’s performance time will be based around the number of guests you have. They will all get to see some truly amazing magic but will be left wanting more. Heart warming close up magic! Andy’s act is a tool that you can use to enhance your West Sussex corporate event. Having magician Andy support your event is one of the best corporate entertainment investments you can make. Your guests are going to be subjected to a magical experience which will remind them of feelings that they have long since forgotten about or even knew they had! However, there are feasible reasons to engage Andy for your event too. 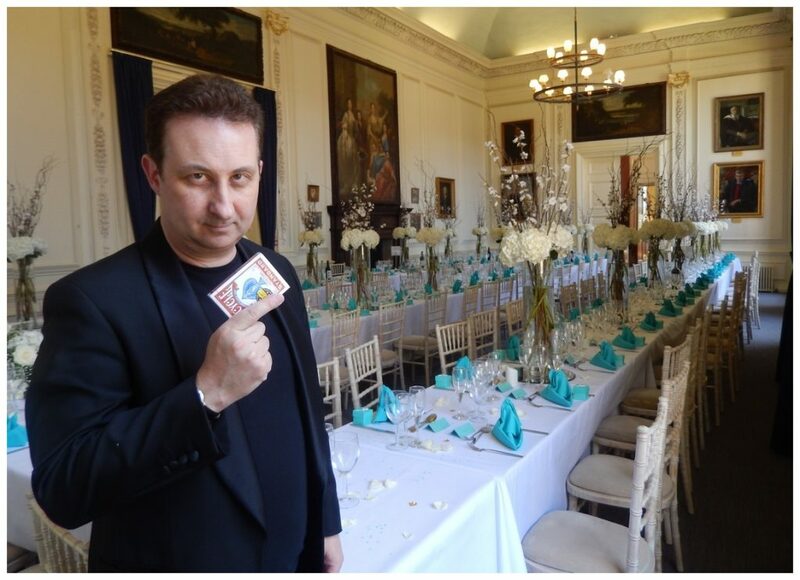 West Sussex Trickster and magician Andy Field. There are many magicians now who are copying the mannerisms of the performers they see on television. Andy is busy being an original “him.” He feels that his audience deserves the best he can provide. Therefore, he creates many of his own illusions and presents his magic in his own artistic style and interpretation. 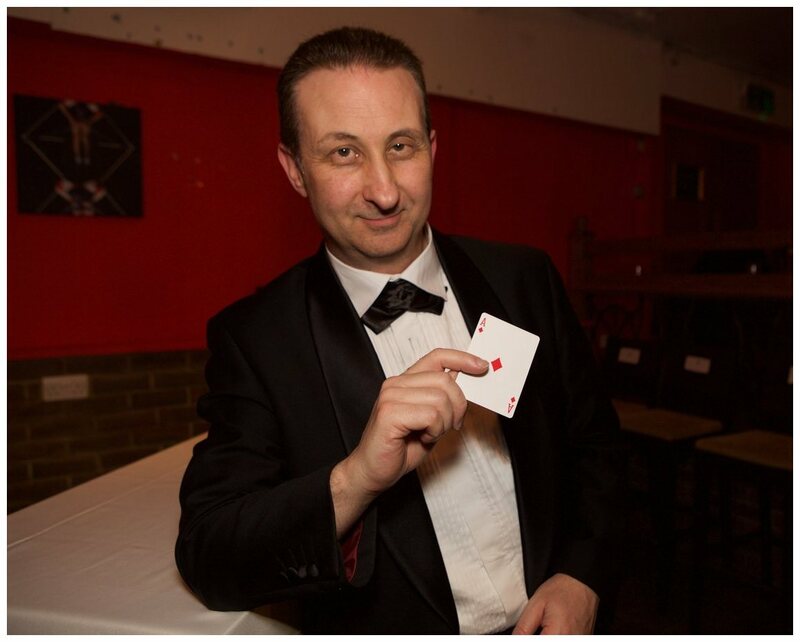 The end result is a magic act that audiences all over West Sussex and the UK have enjoyed immensely at weddings and birthday parties alike. When he sees your friends laugh. When he hears your family gasp in amazement and he can feel the energy of the room lift in a heartbeat. He finds that this is the real magic. Andy guarantees to bring an amazing essence with him to your wedding or VIP birthday party or corporate event. His goal is to bring the three “E s”; Enjoyment, Entertainment and Excitement.